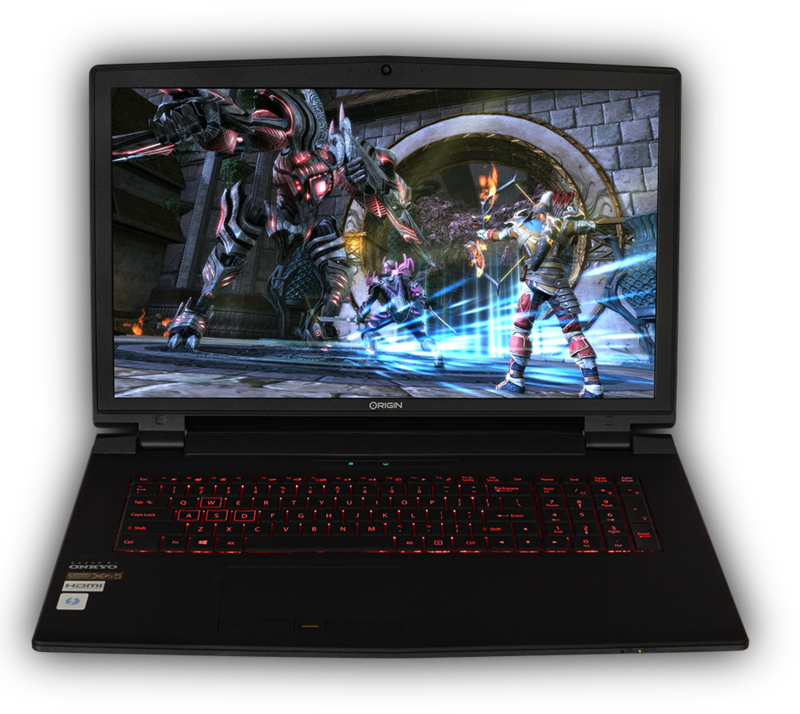 New EON17-X (RTS) Bundles Built to Dominate the Competition! 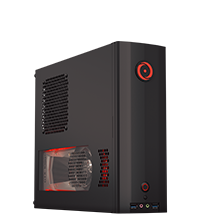 ORIGIN PC’s RTS (Ready to Ship) line of systems offer the same unmatched quality and performance as our custom PCs without the wait and without compromise. Every RTS computer has been put through the same rigorous benchmarking and testing as every ORIGIN PC and is backed by the same industry leading lifetime 24/7 customer support. All RTS computers ship within 24 hours of payment being received. 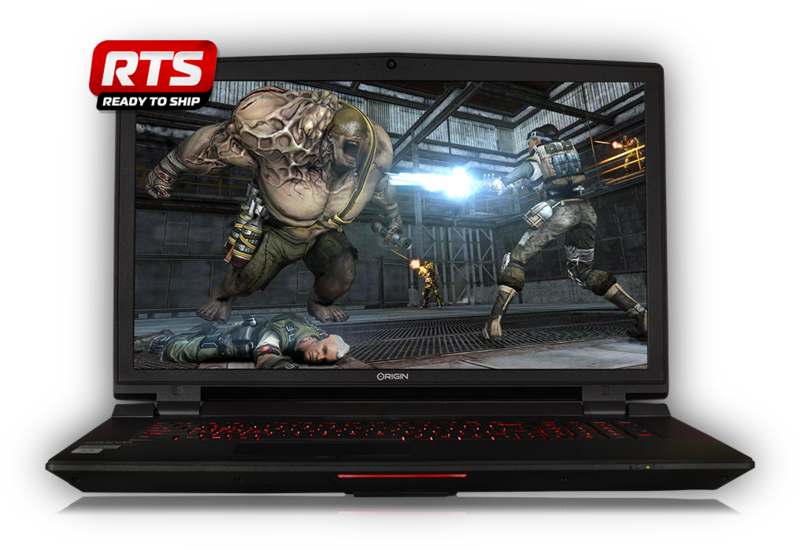 The EON17-X RTS system is competitively bundled with features and options not available from other ready to ship services. 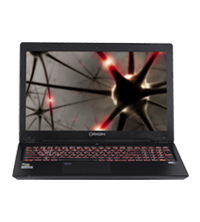 With included features such as free popular PC games, professional overclocking, and ORIGIN PC's award winning lifetime 24/7 support and labor, the EON17-X RTS is the perfect laptop of choice. *Disclaimer: While supplies last. Not combinable with any other given promo. Limited quantities available on RTS systems. FREE US ground shipping only available to residents who live within 48 contiguous United States. Maximum protection shipping includes crate only if ordered. All RTS Systems typically ship within 1 business day from our facility after your order clears our payment review and processing.